After writing about the new Picture-in-Picture feature for Android N, I decided to take a deep dive into another of the new features we saw released in the Developer Preview - notifications. 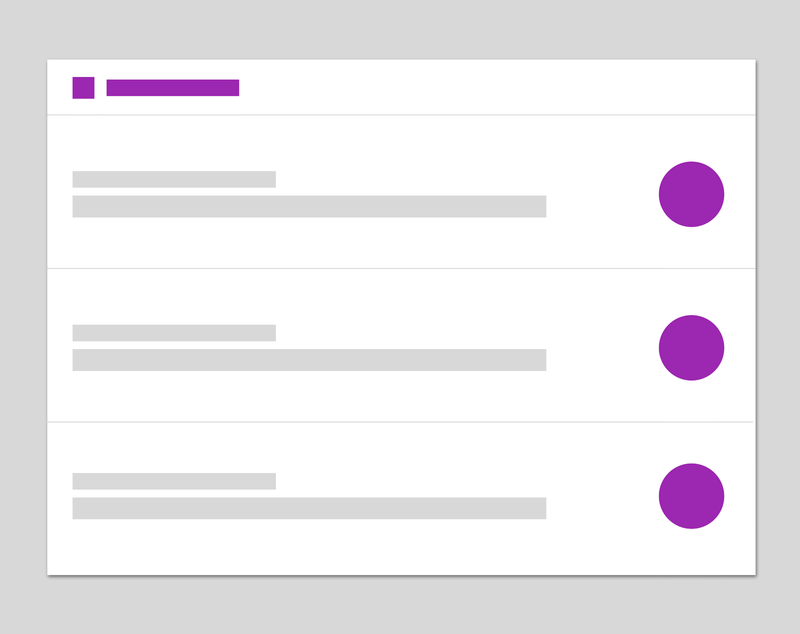 Android N sees some great new additions to the notifications API, so lets take a look at some of these new features and how we can implement them into our Android applications. 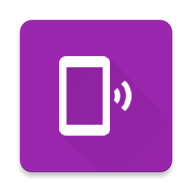 To get a good grip of these new notification features I created Notifi, a simple Android project to demo all of the samples found in this article. New system layout templates for notifications mean that by default they’re simpler and cleaner - making them feel much less cluttered. Bundling now means that notifications will no longer flood the users status bar - related notifications can now be shown under a single expandable notification group if desired. Using the new inline reply action our users can respond to textual actions from the notification itself, without the need to open our application and become distracted from what they’re currently engaged in. Custom views allow us to sensibly style our notifications to make them look exactly how we please. That all sounds great doesn’t it? So let’s get on with it and take a look at the implementation details for all of these. Android N sees the introduction of some new templates used when displaying notifications. These new templates rearrange the components which previously existed on previous SDK versions, making them look both simpler and cleaner. These new templates are automatically used by the system, so there’s no need to change your code for creating a notification. This new style of notification template not only looks cleaner, but I feel it helps to bring more focus onto the visual aspects and create less clutter in the small space that is available for notification content. Again, there’s nothing you need to change in your code - the system will automatically use this new look and feel by default. Using this will set the colour for the notification icon and title, as well as any actions you add to your notification. Remember to give your notifications some colour! With Android N, we now have the ability to bundle our notifications — this groups related notification items so that we can display multiple notifications under a single notification header. 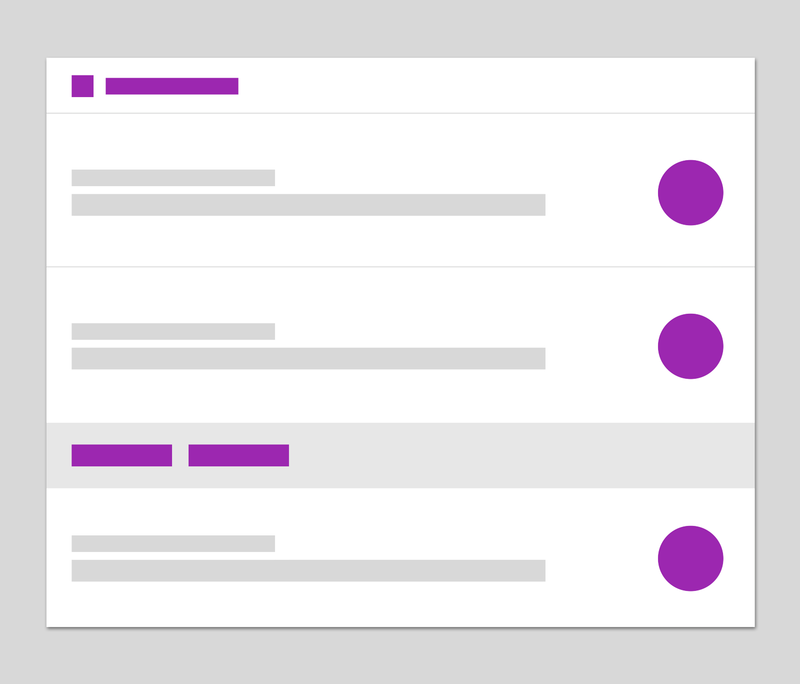 When you’re sending multiple related notifications in your application, you should be sure to group them so that you avoid flooding the users status bar with notifications. This can be pretty annoying for the user, so grouping any relevant notifications can help to improve the experience for your user. So to implement bundled notifications we must begin by setting one of our notifications as the ‘group summary’ notification, this group summary notification will not appear in the stack of notifications but will be the only notification that is displayed on the device until expanded, acting as a header for our notification stack. Following notifications in the group will be what makes up the body of this notification stack. Note: You must set a notification as the group summary, otherwise your notifications will not appear as part of a group. Using the RemoteInput API (which we’ve actually had since API level 4! ), we can now show notifications in Android N that allow the user to respond directly from the notification without the need to open our app to do so. This is done by the display of an inline reply action, which essentially displays an additional button in our notification that allows the user to reveal a textual input field. This is great as it allows our user to interact almost frictionlessly with our application without having to open it, allowing them to remain undistracted from their current task and responding as they please. When the user decides to interact with the inline reply action, the text that is submitted by the user is attached to our actions specified intent and is then sent to our app (be it activity, service etc), where we can retrieve said content and deal with it accordingly. The RemoteInput builder requires the use of an identification key (KEY_TEXT_REPLY in my case) that we can later use in our application to retrieve the text that has been entered in our inline reply action by the user. After that, we can then simply set the label to be used for the inline reply action which is displayed as the hint when the input field is in focus (and empty!). The submit icon for the inline reply action is automatically displayed within the notification for us by the system. Here we create our action as normal and then use the addRemoteInput() method to attach our remoteInput instance to it. This is declaring that when this action is interacted with, we want to display the inline reply action to the user in our notification. The input data for this inline reply will be included in our replyIntent Intent once the inline reply has been submitted by the user. After that, we can simply add our actions to our Notification Builder like below (again, this is still the same as our previous approach Pre-N), no additional code is needed for the inline reply action implementation. Here, we use the RemoteInput API to retrieve the input results from the intent. At this point, if results exist then we can retrieve our data from the bundle. We do so here by using the key we previously used to store the data, which is our KEY_TEXT_REPLY that we mentioned in the previous section. We can also set the colour of our inline reply action by making use of the setColor() method when building our notification. Doesn’t it look great? The great thing about heads-up notifications in Android N is that we can now use Custom Layouts to declare how our notification should be displayed. We’ll cover that in the next section! But with saying that, you should ensure to keep the design of your notifications to a minimum. We don’t want to overwhelm the user with information, especially in such a small space. Allow the user to benefit from your notification, whilst still keeping the detail and design to a minimum. So, with that in mind I think we’re ready to create a custom layout for our notifications! It’s fairly simple to do so, we can make use of the RemoteViews class to construct our custom notification. setImageViewResource(viewId, resource) - The resource of our image and the view ID which we wish to use our image resource with. setTextViewText(viewId, text) - The text that we wish to display in the given text view, referenced by its ID. The class allows us to set data values, resources, listeners and more for our views. Be sure to check out the documentation for the complete list! So now we’ve created a RemoteViews instance, we need to use it with a notification to display our desired look and feel. As a best practice, if you provide an expanded size notification layout then you should provide a collapsed layout. This is because the empty collapsed state above provides no context to the user, which goes against the point of a notification! If you’re only going to use a single size (collapsed or expanded) then you should just use the collapsed state by itself. If we wish for our notification to be both expandable and collapsable, then we can provide RemoteView instances for both states by making calls to both setCustomContentView() and setCustomBigContentView() methods. Now we’ve set both a collapsed and expanded view for our notification, the user can expand our notification to view more information about the notification. We can also use custom layouts when it comes to heads-up notifications. Using the same approach in the previous section to create a heads-up notification, we can use a custom view by simply passing a RemoteViews instance in a call to the setCustomContentView() method. So we’ve taken a look at this new notifications in Android N and how to implement them — so now it’s time to build this into your existing / new applications ready for Android N! I think these are some great additions to the Android platform, not only are notifications more powerful (and prettier) but I’m looking forward to seeing better notification experiences within applications. If you have any questions, please feel free to tweet me or leave a response below!